We reach a diverse audience of readers that are students & professionals in the “Science, Technology, Engineering, Arts, and Mathematics” field. We have built a strong community and we want organizations to be part of our community by helping job-seekers that are looking for a new opportunity. Organizations looking to hire students in the “STEAM field” can post a 60-day job listing below for only $50. 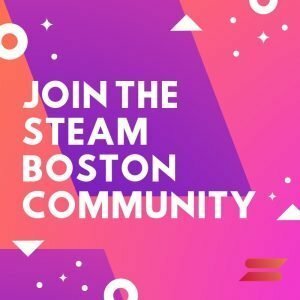 Jobs are subject to STEAM Boston’s approval (reviewed within 24 hours). 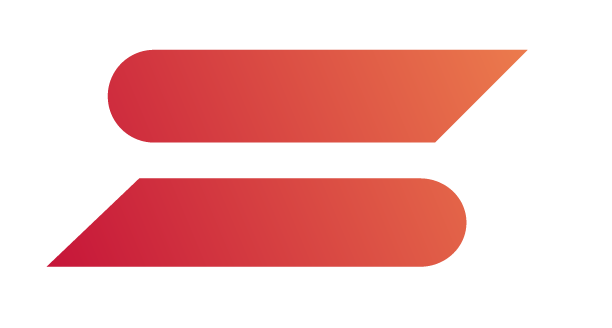 We may edit the submitted information, including categorization and formatting, to match STEAM Boston’s standards. Look forward to finding spectacular candidates.